StoryTeller. – Capturing raw emotion with lifestyle documentary photography. I have loved photography since I can remember. It has been something which has found its way into my life at every turn. I have always been known to be the one to capture the moment. Being the #storyteller has never been a burden, but rather an honor. I have an unimaginable amount of excitement running through my body for every shoot. I think of each shoot as a new experience I get to enjoy with a new friend. I always look forward to capturing LOVE and every aspect of life it affects. I specialize in raw emotion photography. 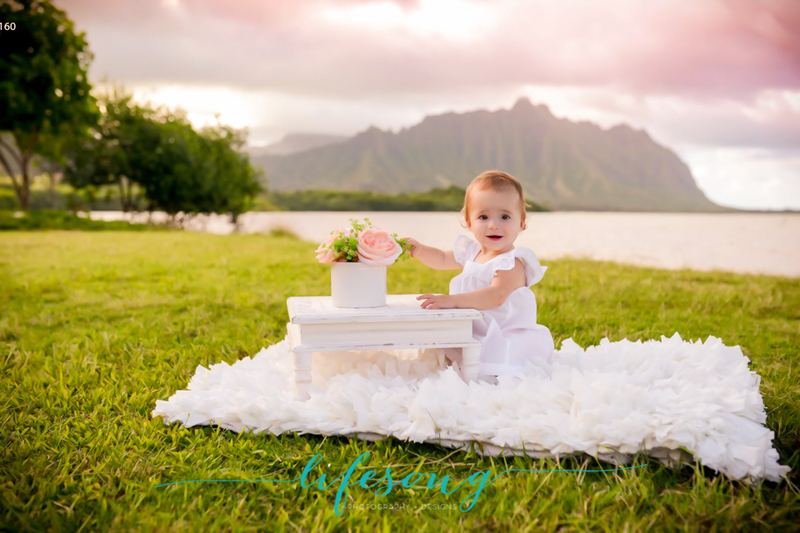 Lifesong Photography & Designs is a photography and design company erected to capture and vividly hold onto moments of your life which I feel should never fade away from your memory. My emphasis of all sessions is on love of family, love of marriage and love between generations. My hope is to be there during your life landmarks and capture the real energy of the moment, not just the materialistic after shot. For example, as much as I love to see a newly engaged couple show off the ring from behind the camera, my favorite is when I am asked to be there to first and foremost capture the proposal. This is also the case when it comes to the gift of children. As much as I enjoy meeting newborns, the moments I capture of the birthing process really complete the Lifesong you will want to remember. My goal is to successfully capture the essence of the life moments I am hired to photograph while keeping in line with that “fly on the wall” feel. I never change the interaction my clients have with one another, but rather move to capture it in the purest, most life-like form. I have been blessed to have already captured sessions including (but not limited to): military homecomings, proposals, boudoir, maternity, birth, newborn, children and family milestones as well as lifestyle (everyday) shoots. Feel free to view some highlights of recent sessions by clicking HERE or surf the full gallery site by clicking HERE. Interested in what others think of my art? Read some testimonials HERE. Moments can quickly pass us by, don’t let your Lifesong be forever forgotten. Let me capture it. 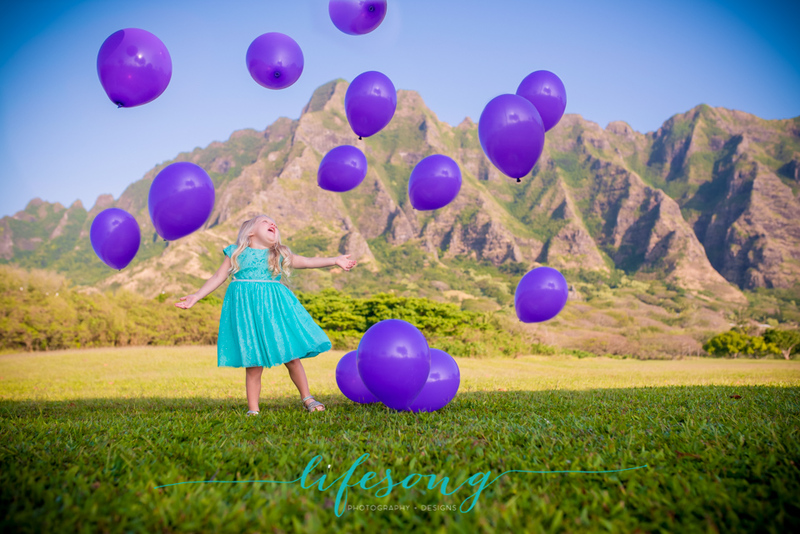 Want to learn more about me or Lifesong Photography & Designs? Follow me on Facebook and Instagram! Thank you for stopping by! I hope you contact me today. I have never had a photographer adapt to the moment or just take in the moment that is happening…it has always been “staged, stilled, say Cheese” type photography. Maybe this is why I love her images so much. Chelsea is a wonderful photographer and so easy and pleasant to work with. We saw her for my daughter’s one-year photos and she was awesome. My daughter loved her and they worked well together and were able to get moments captured that I didn’t even notice at the time they were happening. Chelsea’s attentiveness to detail and light and the organic feel of her photos make her one of the best photographers we’ve seen for pictures. 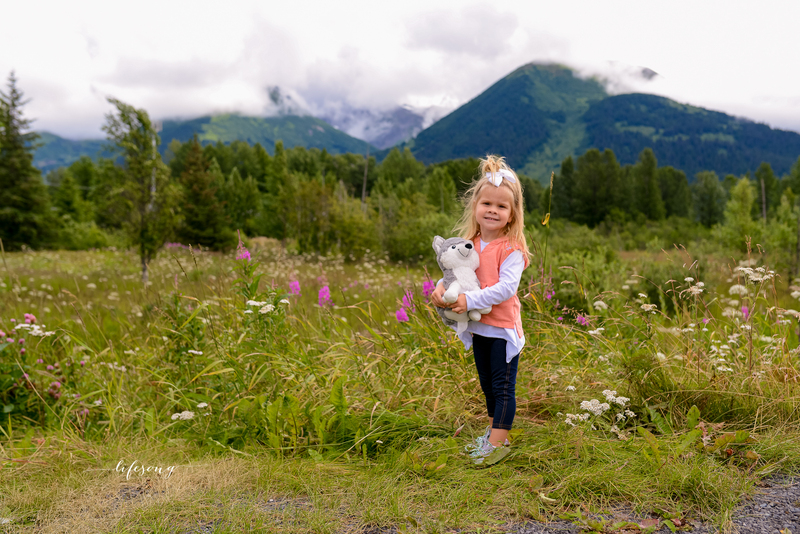 The photos she took of our daughter are ones we will treasure for a long time to come. 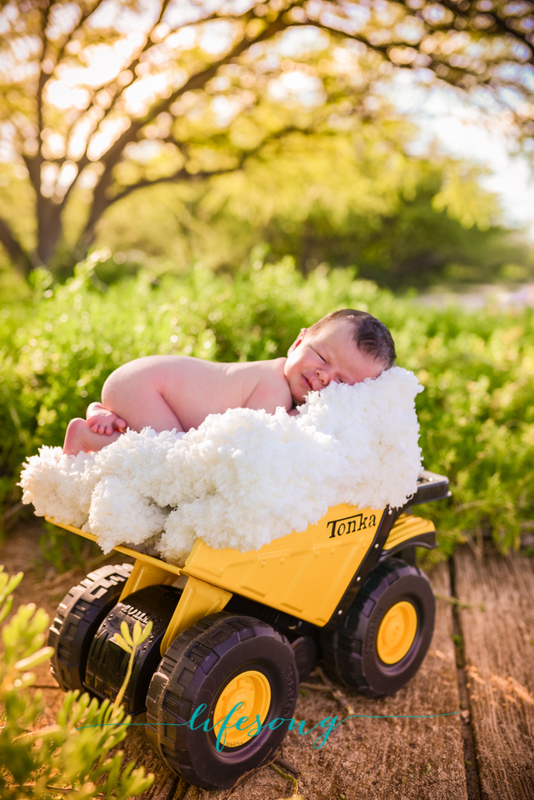 When selecting a photographer you are allowing someone into your family and sharing some of the most beautiful moments with them. You are relying them to capture and nurture those moments that will be forever memories for and of your and your family. The relationship between yourself, your family and your photographer should be one that is natural and immediate. They should feel as though they’re simply an extension of your family. That is what makes working with Chelsea such a dream. Click to read the latest blog featuring a stunning couple enjoying coastal North Carolina! Being a travel tog has become a part of me. Watching & Waiting: A Stanchfield Moment Captured In Time. Click to read about the last time I captured the Stanchfield family, an Ohana I dearly miss. Click to read about a fierce woman taking on challenges! Senior Sessions: The Styled. The Solo. Five steps to a great senior session! Continue reading → A Contest To Remember!